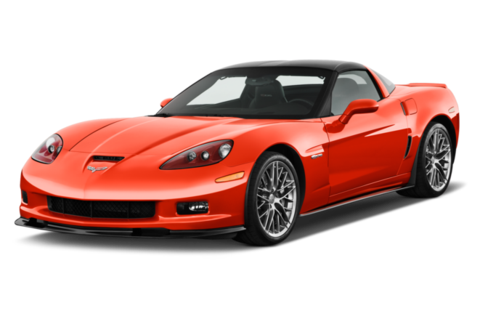 We specialize in quality used parts for C5 and C6 Corvettes, as well as 82-02 Camaros and Firebirds. 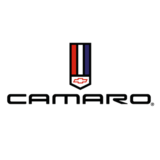 We stock a wide variety of parts, from engines and transmissions to interiors and body panels. We have a new online catalog in the works. In the meantime, feel free to reach out to us for parts availability and pricing.